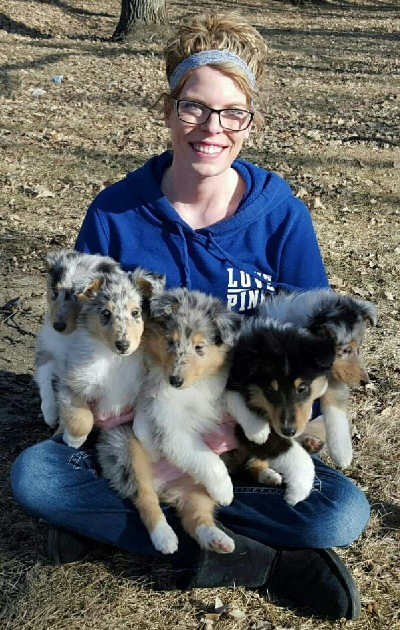 We are a small hobby farm located in beautiful rural northern Minnesota. 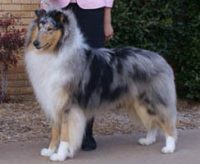 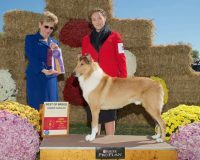 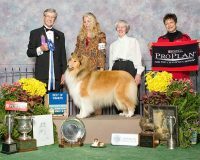 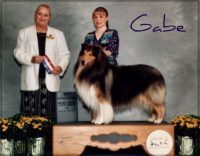 Our goal is to breed AKC registered Collies by the AKC breed standard with excellent health, outgoing temperaments, high intelligence, and classic beauty and elegance. 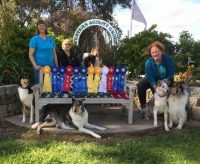 We are dedicated to striving for genetic soundness, confirmation, health, and temperament. 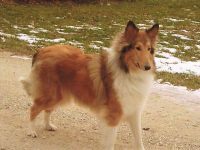 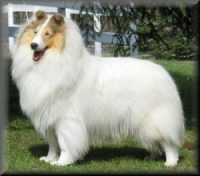 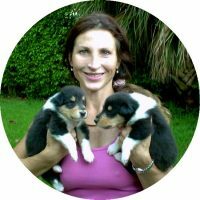 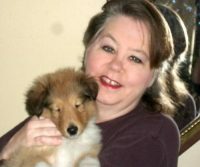 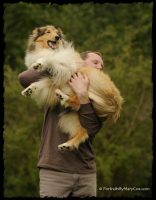 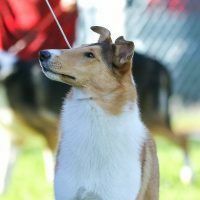 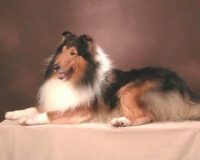 The majority of our Collies are sold on limited AKC registration unless other arrangments have been made. 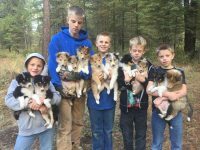 We breed about four carefully planned litters per year.